Champagne and sparkling wine are always good for celebrating, but we don’t cook with it very often. I don’t see why not! Let’s talk today about how we can eat our stars as well as drink them. March has been all about the bubbly. 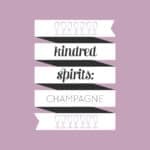 If you missed it, you can see here what I wrote about this month’s Kindred Spirit and how to mix drinks with champagne. 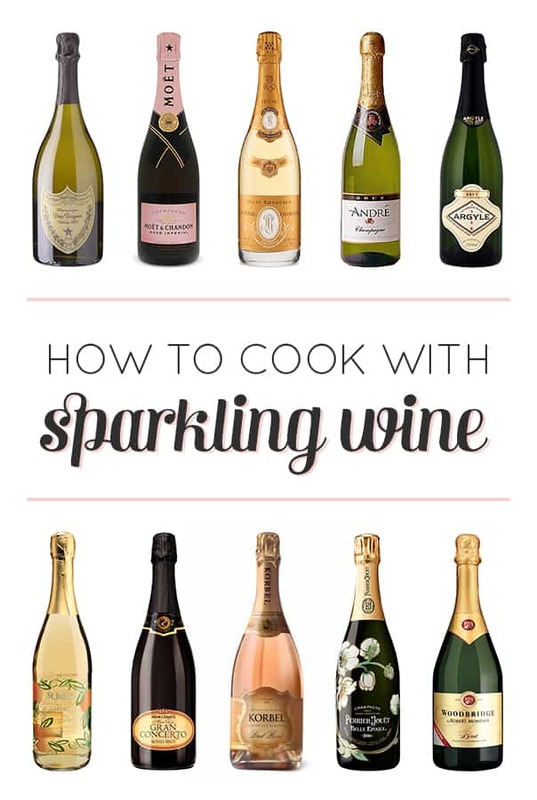 Keep reading to learn how to cook with it and see some awesome food recipes that utilize sparkling wine. It works just like you would use any cooking wine. You definitely don’t have to use the expensive stuff, though. The carbon dioxide bubbles will evaporate with heat. You can also use flat champagne in the even you had a little leftover, provided it’s not more than a week old. 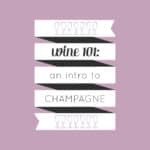 Sparkling wine lends a sweet to dry taste. You can also use sparkling wine as a vinegar. 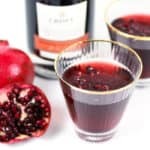 Wine easily turns to vinegar after opening it. Pour it into a glass jar, cover with cheesecloth and store it in a cool, dry place for a few months. Taste it every so often to see if it has turned to vinegar. Freezing it: Alcohol has a lower freezing point than water, which means it might not freeze properly. If you’re making a frozen dessert, too much champagne might kill the ice. 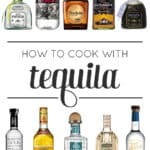 Cooking with it: When you cook with any alcohol, the heat makes the majority of alcohol evaporate. Depending on the cooking method and temperature, the alcohol won’t burn off entirely, but your dish won’t be as potent as drinking straight alcohol. In general, the longer you cook something with alcohol, the more it will evaporate. 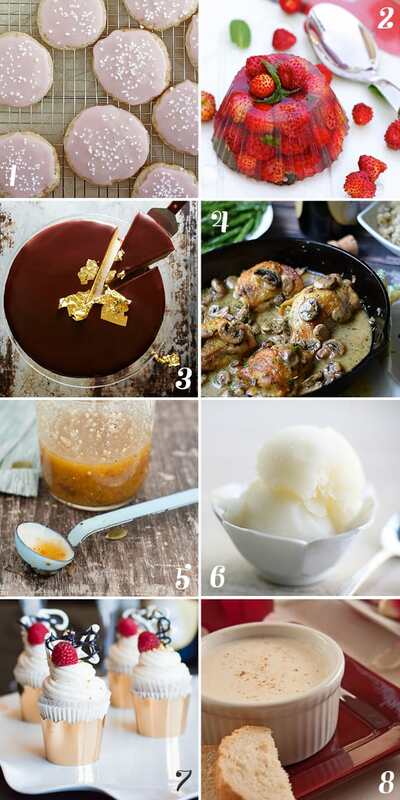 Savory dishes: Add sparkling wine to sauces for meats, fish and vegetables. Make vinegar with it that you can drizzle on salads or use as a marinade. Sweet dishes: Champagne in baking adds a dry or sweet yet fruity flavor to baked goods.